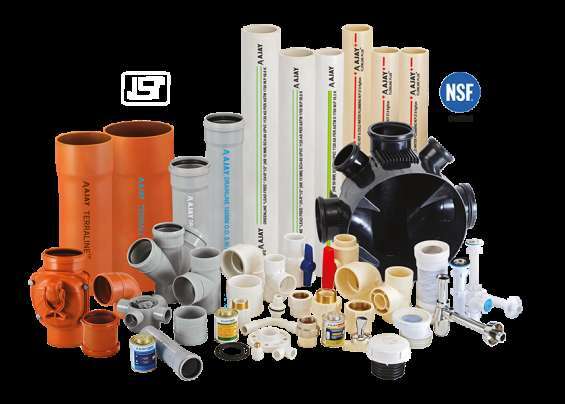 The potable water system comprises of pipes and fittings of different material. - better to buy PVC pipes than metal pipes. These are preferable because of the following reasons. Igt gas safety device is basically used to protect against gas leakage.if gas pipe is leakage from any reasons then it is stopped automatically by this gas safety device.so you can use this device.